A guide to the basics of taking towns in FGW. Hopefully as the game expands so will this guide. 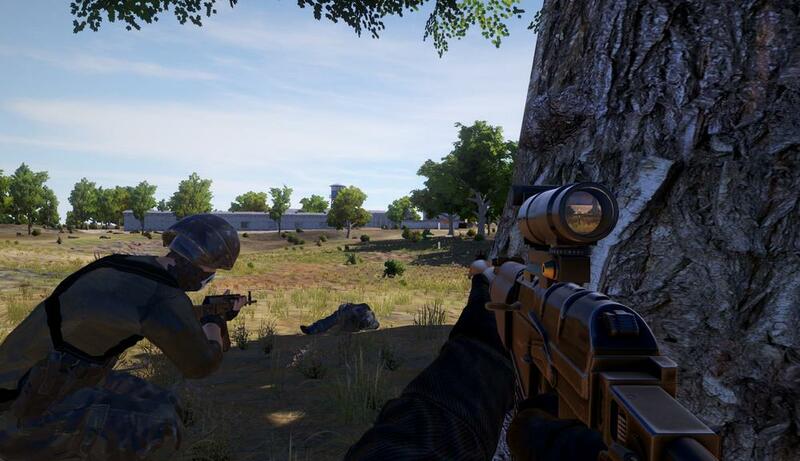 For taking towns first you need to build up some quality troops (Veterans, LMG, Snipers) and equip yourself with a decent scoped rifle, bring alot of ammo, medkits, grenades etc. Most towns can be taken with a 7 man squad setup once you get the best armour /weapons but it can be painstakingly longer then if you rotate your squads with the reserve forces. Bring a mixed force of 2mg 2snipers 3 veterans and the same force as a reserve. When my squads drop to 1,2 troopers i retreat them and i deploy new squads to reinforce my position,that way i dont loose the units themselves. High first aid skill (5ish) so your troops get wounded instead of killed and you save up squads and money. Take up good defensive positions (because positining is everything in this game), which means: cover (trees work the best), elevated terrain, line of sight on your approaches, troop deployment (deploy in semi circles (eclipse), works better then lines and you can reinforce other points more easily do not bunch up your troops to much). The defender will most likely attack you with a bigger proportion of his force and you need to is survive and pick of as many enemies you can (try killing their heavy hitters first LMGs), provide suppresing fire on the enemy. After surviving the inital rush spread out your troops and try to encircle them in a wide semicircle formation from front ,left and right flanks. Advance as one, use terrain to your advantage and tighten the circle. Sometimes (rarely tho) the enemy wont attack or will keep to the red circle. When playin vs bandits and uman its np but the 3 major factions present a tougher nut to crack. So what you do is bring a nice scoped weapon, and try to pick off on the enemy force. If your engaging larger forces its usefull to deplete their numbers before the final battle. Sniper squads are also useful for this tactic. For instance: I am attacking a ARF force of 80 ish for the first engangment i bring 4 snipers 1 lmg and 2 veteran squads for CC support i position my snipers at a good postion and start to engage them by little If they push with all their forces, retreat the key is to kill more of theirs then to loose and squad circulation from reserve.